Earlier this year, Disney announced that they are closing their children’s activity centers. They hinted that some alternative might be in the works. 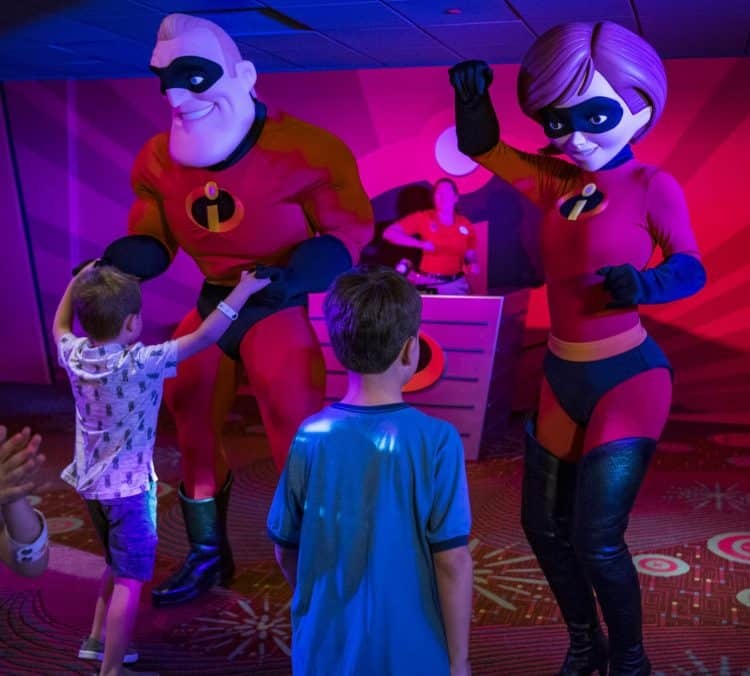 This weekend, the brand new Pixar Play Zone opened at Disney’s Contemporary Resort. From the info released by Disney and the first reviews and sneak peeks we’ve seen online, the experience reminds us of the Oceaneer Clubs on Disney Cruise Line. 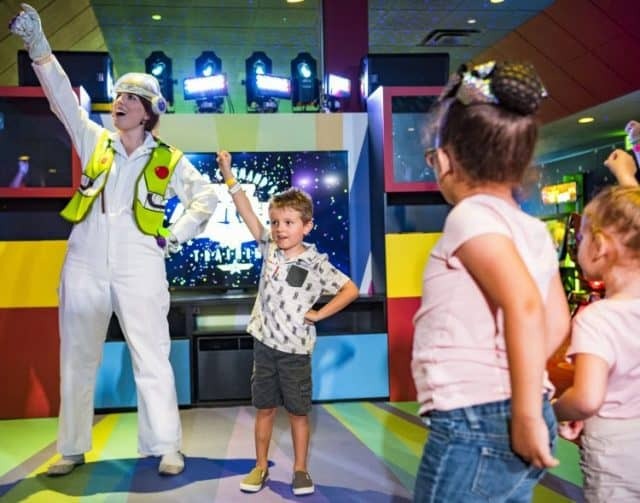 Different themed areas are available and allow kids to choose whether they want to partake in the guided fun by characters and cast members, or enjoy free play on their own. 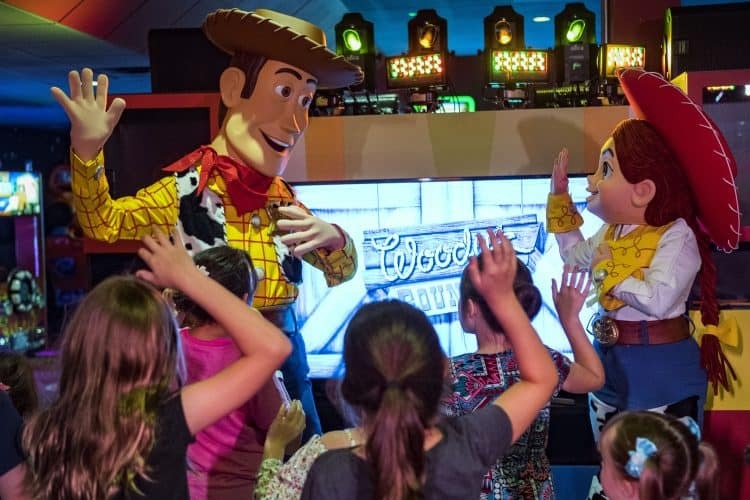 There is a Living Room, which appears to be where much of the character interaction takes place, with Space Ranger training and a Woody’s Round-Up sing-a-long. 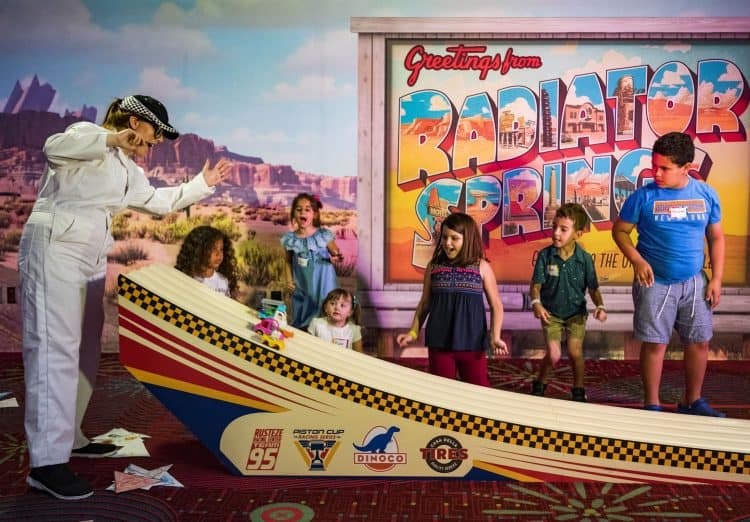 A Radiator Springs Racetrack area includes Duplo blocks for building cars and racing them. The night concludes with an Incredibles Super Dance Party. Characters make appearances throughout the night to join in on the fun! Kids can also play on their own with an assortment of toys in Bonnie’s Playroom or the games in the Arcade. We’ve heard there are crafts, coloring pages, and games for the kids, as well. 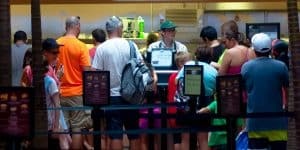 We haven’t read anything about allergies or dietary needs, but Walt Disney World has a great reputation for working with guests when notified of these situations. The location of Pixar Play Zone on the 4th floor of Disney’s Contemporary Resort makes it a great location for dropping off the kids and having some adult time. 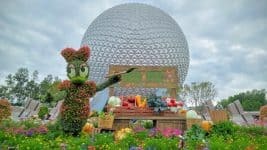 Several of Disney’s best restaurants and lounges are located in the resort or just a monorail or boat ride away. We could totally see recreating our Wilderness Lodge Date Night from a couple of years ago by utilizing the Pixar Play Zone as opposed to the soon-to-be-closed children’s activity centers. Depending on the time of the Magic Kingdom fireworks, you could enjoy them before picking up the kids, or right after from the balcony. Programming will run from 6-10:30 p.m. for a fee of $65 per child (plus tax). Registration will open at 5pm. A valid credit card is required to secure your reservation and will be charged if you fail to cancel at least 24 hours in advance. Children must be fully toilet-trained. Parents will be required to be physically present to check children in and out of the experience. Availability is limited and reservations are strongly recommended. Guests can reserve their spot at Pixar Play Zone by calling 407-824-KIDS.